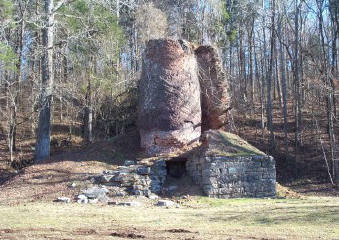 The Brownsport Furnace park offers an interpretive of an old Pig Iron smelting furnace. The park is also host to Decatur County Saddle Club Trail rides and other public use. Come and enjoy the relaxed and peaceful outdoors at the furnace. We have areas to use for company picnics, family outings, church outings, etc. CLICK HERE for more information about Brownsport Furnace.